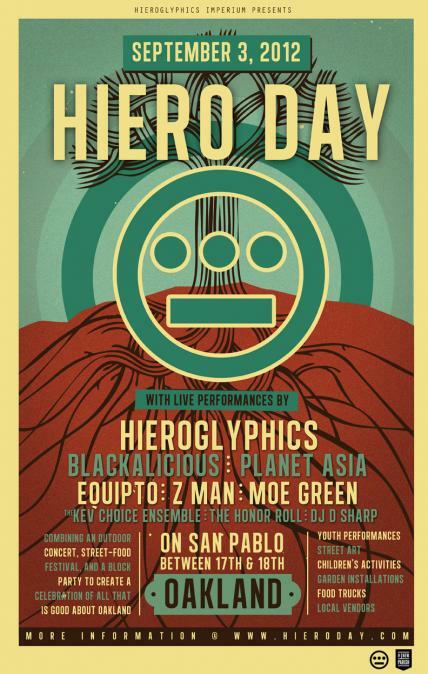 Come join Hiero along with Blackalicious, Equipto, Z man, Moe Green, Kev Choice, Honor Roll, DJ D-Sharp for a day long celebration in Oakland. 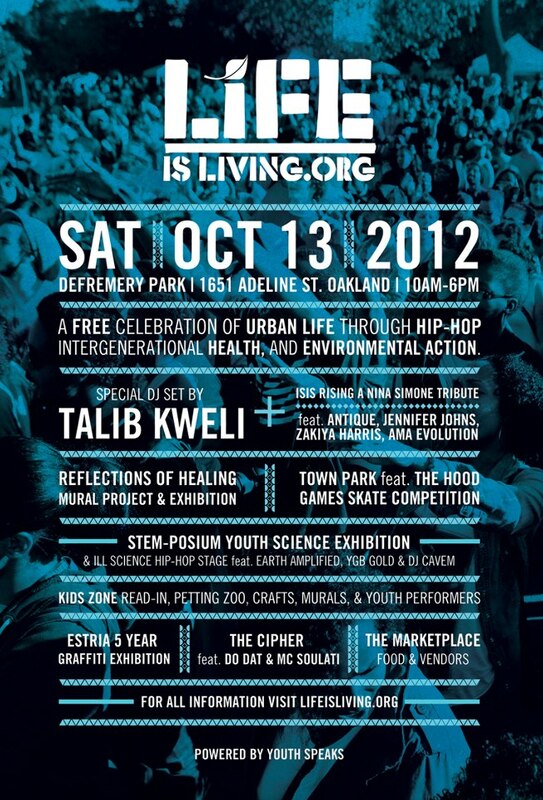 Music, food, & fun stuff for the fam. On the streets surrounding New Parish. 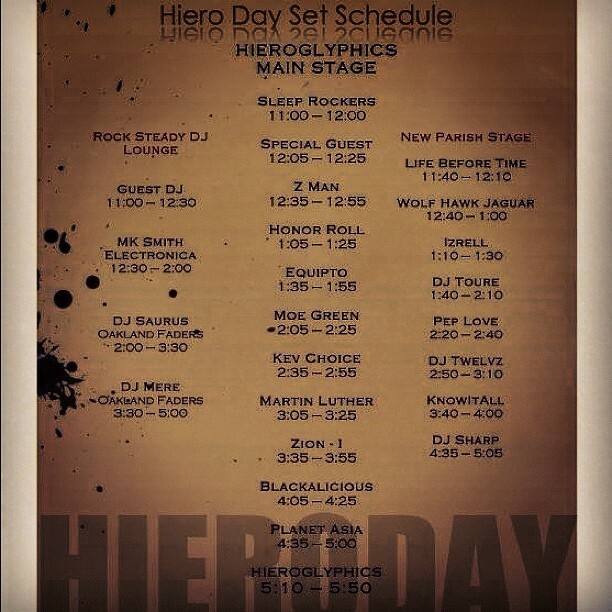 Check their site www.hieroday.com or event page on Facebook for updates. It’s been a while since we’ve done an interview on the site, but when we got the opportunity to meet the legendary Futura, we had to jump at the chance. In town to promote his limited edition Hennessy V.S. Bottle, we didn’t know until we arrived at MUA in Oakland that we’d actually be able to sit down and chat with the artist himself. A million questions started racing around our heads about The Clash, the early days of NY graffiti, music, cycling, clothing and shoe collabos, Japan, design work, photography…his body of work has shaped our vision of what is cool. Hennessy started this series of limited edition bottles last year with KAWS. 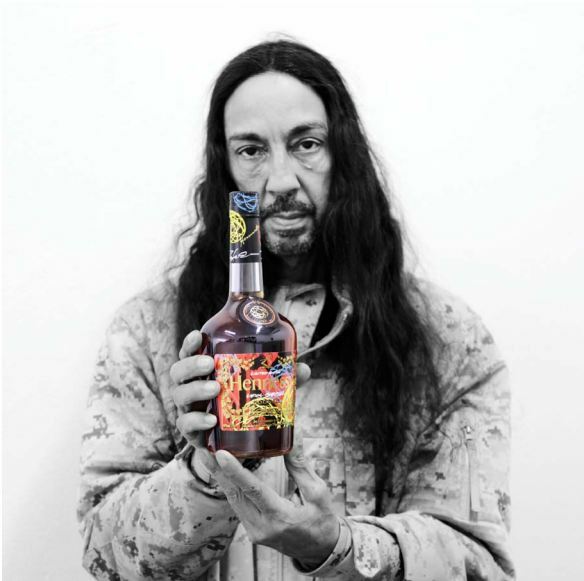 Futura, who politely introduced himself and his daughter Tabatha, began by talking about how the collaboration with Hennessy came about. “I get a call from them (Hennessy) to possibly be the next artist. I saw it as a great opportunity to have a really major company (work with me). Yes, I have collaborated with brands in the past, but in a completely different genre and marketplace. More of a street and lifestyle world”. 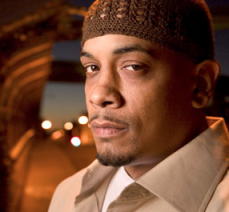 He went on to talk about the connection between the streets and Hennessy, saying, “Certain brands have become big (in the hip hop community) as a result of the language and the lyrics and the content. Tupac, Biggie…you know, people who sadly are not even here ‘put these guys on the map’ in terms of that subculture”. Futura doesn’t consider himself “hip hop”. He jokingly said, “I pre-date hip hop”. 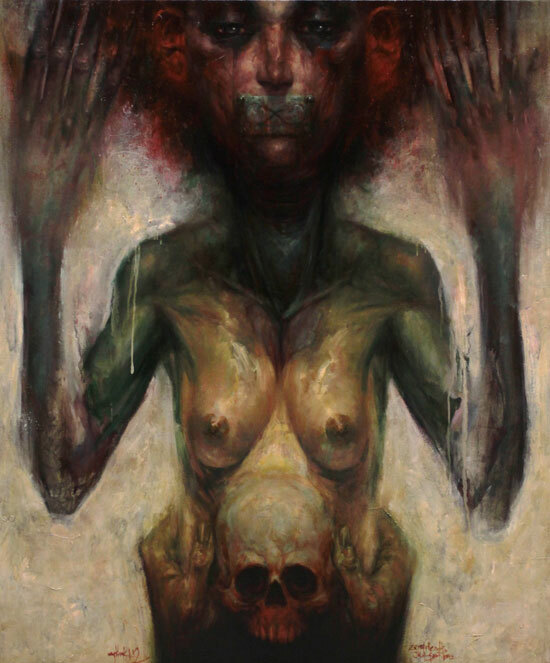 But constantly having to categorize his work is getting old. I’m tired of having to explain who I am. I’m grateful that Hennessy got it, and they allowed me this opportunity to work with them…I have a quote here that says, “Pioneers leave directions. Proceed with Passion”. I have signed it. My signature is on this bottle…one, two, three times. And coming from a position of wanting to become famous…in 1970, I’m 15. I see the writing on the wall, and what about me? Who am I? I’m an only child, and oh yeah, I’ve got nice handwriting…look at that, “FUTURA”. So to see the continuation of that in a very purist form…the purity of my tag, of my name, of my logo. To have bottles with my name on it, and to have photos taken of me with product? Let’s do it! I’m very grateful for the chance. 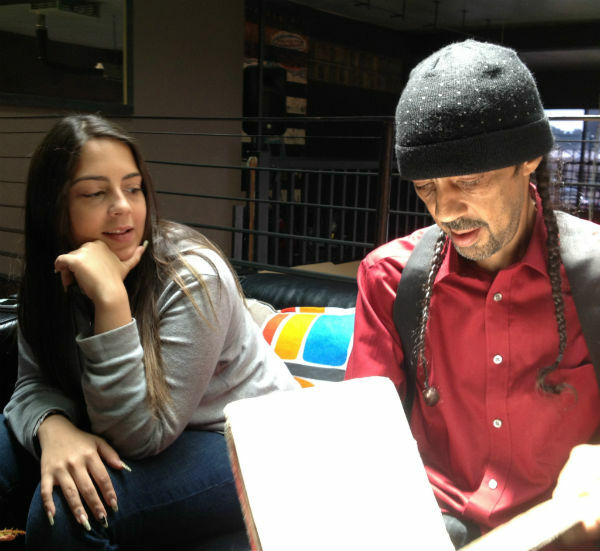 Of all of his accomplishments, Futura is proudest of his children. Raised in New York with frequent visits to France, they have both followed creative pursuits and are quite accomplished in their own right. His son, Timothy, (13thWitness) is a photographer, videographer, and occasional Hypebeast blogger. His daughter, Tabatha, started blogging for Married to the Mob at 15 (she’s now 21), and just published a book in April. She also writes a column called, “The Harsh Truth” for Complex. She is accompanying her dad on the road while he publicizes his Hennessy collaboration. 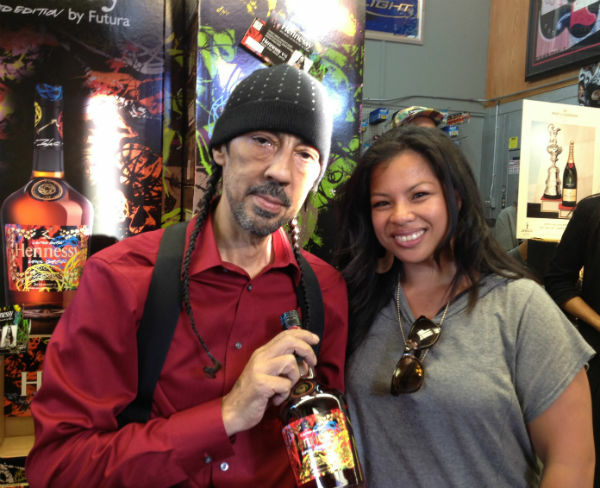 My kids and personal life mean more to me than the hype around Futura the artist. Quite frankly, I don’t live there. I’d like to think I’m much more humble than that. I’m much more understanding of how lucky I am to have good health, other things in my world that mean more to me than flashing or whatever. Having a longer view of life than, “Let’s get paid”, and all of these cliché things that are really embarrassing. Come on, where’s your moral play? At the end of all your hype, don’t you have a life to live? Is there anything there for you that means more to you than the fleeting superficial? I don’t want to say it’s insignificant because we do need money to support ourselves and move through life. I feel like we need only what’s required. Our ambitions don’t have to be in some unimaginable stratus where you lose track of what’s important. 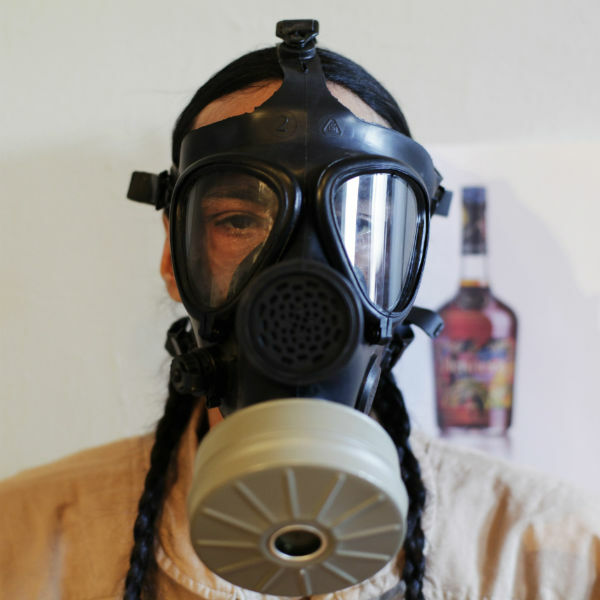 Futura will be traveling around the U.S. and to Paris, Tokyo, and Moscow to sign his Hennessy bottle. 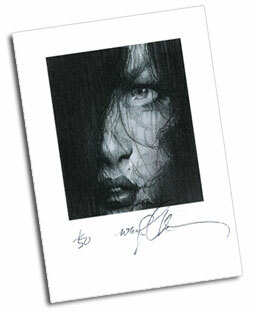 He will be showing original art starting September 6th at 560 Washington Street, at West Houston Street, NYC. 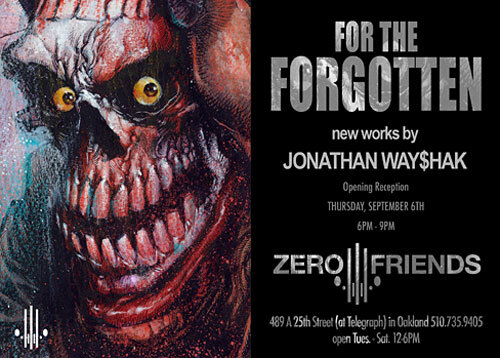 Futura is painting a window installation at 5:30 tonight at Broadway Liquors (2860 Broadway, Oakland). He’s in town for the release of his limited edition Hennessy V.S. Bottle, and they’ll be available for sale/he’ll be signing them starting at 6:15 pm. You can then stroll down the street to check out Spoke Art + 5733 + EB Express’s new Loakal pop up shop opening tonight at 1423 Broadway. It’s going to feature a bunch of local artists and lines and they’ll be doing live screen printing tonight (bring a blank shirt). 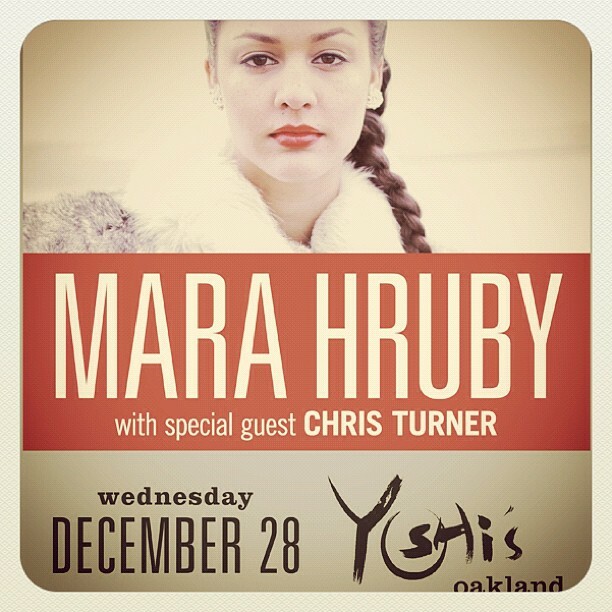 Check their facebook page for updated info.